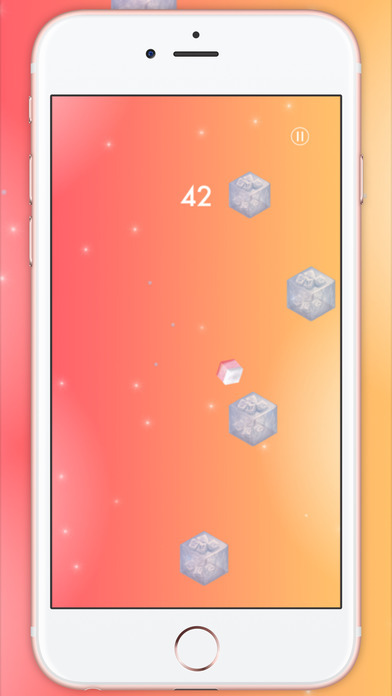 Crystal Cubes is a new and exciting game where coordination, quick reflexes and accuracy are essential! 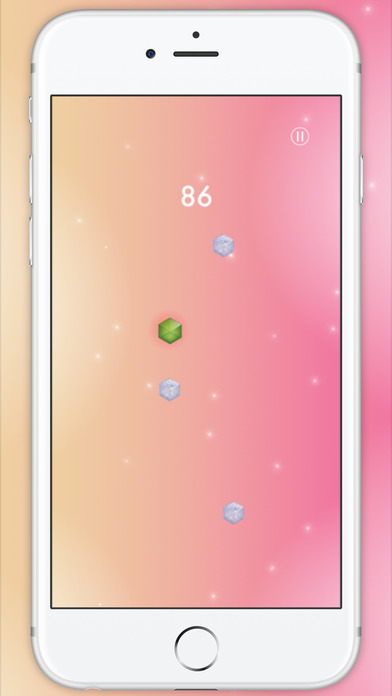 Click on the screen to jump from one ice cube to another. Attention!!! 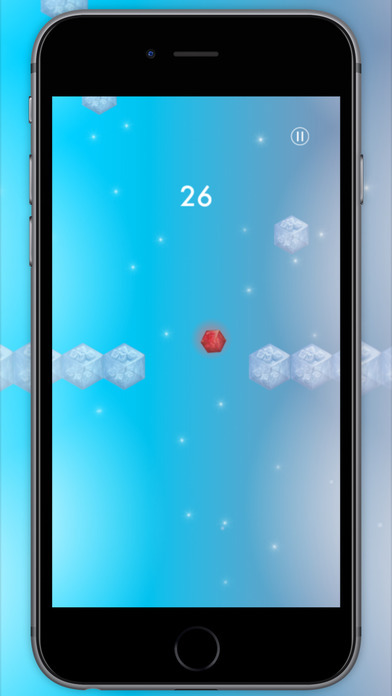 Each ice cube has different dimensions, speed and acceleration. Are you ready for the challenge? 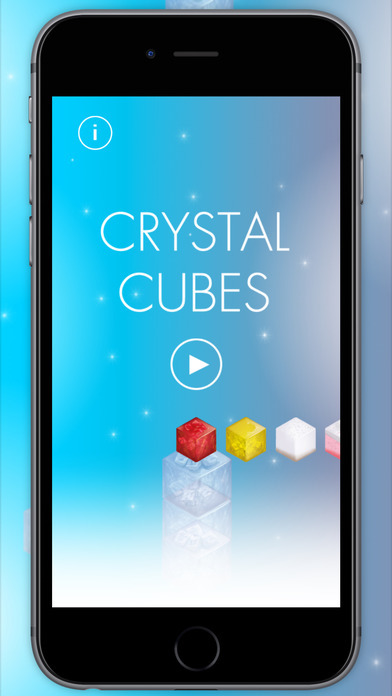 Download Crystal Cubes!